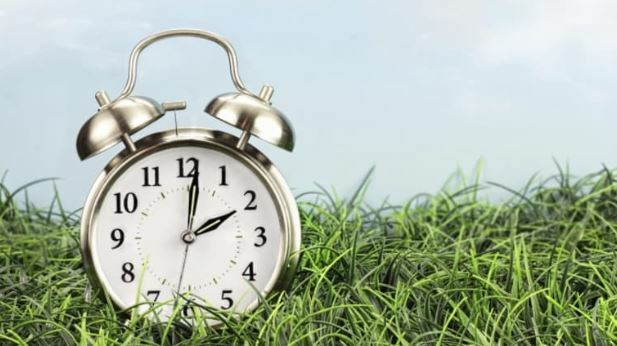 A Kuwaiti lawmaker, Safa Al Hashem said in her proposal that clocks should be adjusted forward by two hours for six months from April 1 to September 30. Al Hashem’s proposal calls for the displacement of the day so that Kuwaitis and expatriates start and complete their daily work routines two hours earlier, allowing them to take advantage of the milder early hours of the day, avoid the peak temperatures of the afternoon and have a greater increase in daylight for after work activities. In her argument, Al Hashem said that the time-saving practice was used in more than 80 countries in the West and in the Arab world.